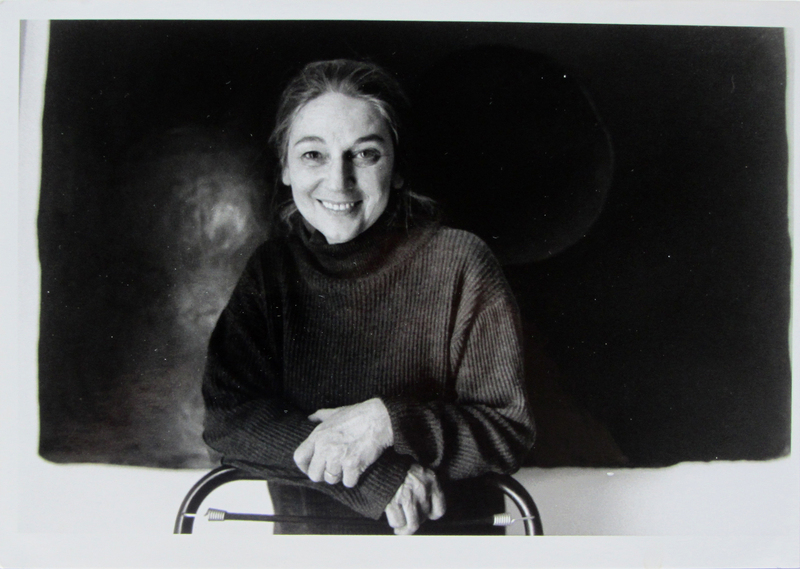 Flora Ruchat-Roncati (1937-2012) established herself as a prominent protagonist of the Ticinese architecture that gained wide recognition in the mid 1970s, and whose influence on the international architectural discourse is still perceptible today. She was also the first woman to hold an ordinary Professorship at ETH Zurich, between 1985 and 2002, during which she contributed to the formation of several generations of Swiss practitioners who are now leaders in their professional field. To her work as practitioner and educator, theoretician and planner, one might also add a political federalist dimension, as one of the most effective agents to have connected the otherwise heterogeneous, sometimes divergent architectural productions of Italian, German and French-speaking Switzerland. Her built production spanned the seemingly insurmountable regional and cultural boundaries perceptible across Switzerland, achieving major infrastructural works in the Jura and the planning and design of the EPFL campus in Lausanne. At the same time, her erstwhile students are teaching and practicing in all parts of Switzerland, their education forming a solid common basis for an increasingly unified, highly performant architectural production that is simply Swiss. This notable legacy was accomplished through a subtle yet powerful combination of talent and diplomacy, determination and flexibility. Ruchat-Roncatis’s built production is itself heterogeneous, consciously rejecting the creation of a recognisable signature style, in favour of developing the most appropriate solution for each situation. One reason for its variety is Ruchat-Roncati’s pronounced preference for projects in shared partnership and cooperative authorship, from her early partnership with Aurelio Galfetti and Ivo Trümpy in Bedano (1960-1971) to collaborations and later shared practice with Dolf Schnebli and Tobias Ammann in Zurich and Agno (1990-1996), and with Renato Salvi on La Transjurane infrastructural project (1988). Another reason is her commitment to a fluid and permanent mode of research, eschewing rigid positions and thus more capable of bridging between the often monolithic positions of her male colleagues in teaching and in practice. Since, as Meyer (2012) noted, Ruchat's built projects stand witness to “her strength in the execution of social-spatial claims in architecture”, they also testify to another, less discussed architectural skill: achieving one’s aims through an elegantly resilient attitude, which retains at the same time sharpness and full awareness of the status quo. The research project proposed hereby comprises two parts, which will be undertaken in collaboration by a group of five researchers. The first is one a political examination of Ruchat-Roncati’s notable contribution to gender issues in the architectural profession in general and in Swiss architecture in particular. The second track comprises an examination of Ruchat-Roncati’s pedagogy at ETH and its legacy for Swiss practice, as well as her role as a catalyst in transcending cultural regional boundaries between Ticino and Northern Switzerland, thus creating a significant contribution to modern day Swiss federalism.